A customer needed 4 coats for his 4 Lhasa Apsos. 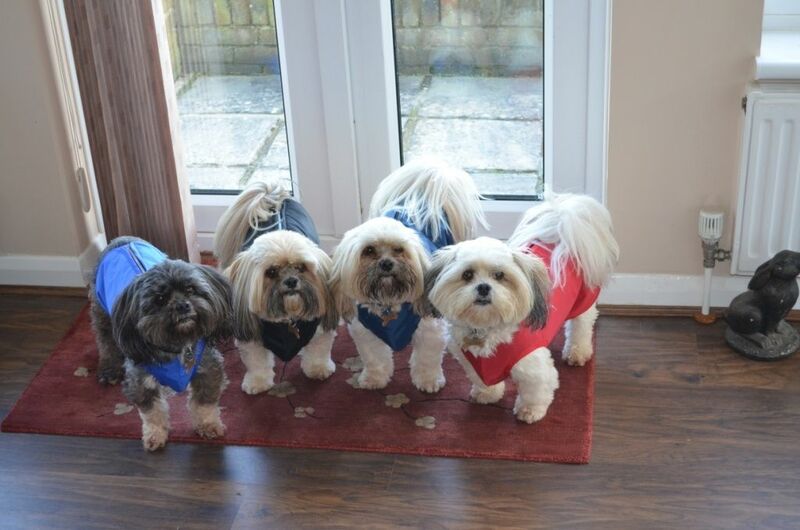 We made 4 our of step in waterproof dog coats in varying colours. As you can see all 4 dogs are delighted with the result!